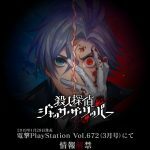 Everything we know about Serial Killer Detective Jack the Ripper, the new game for PS4 and Switch announced by Nippon Ichi Software. 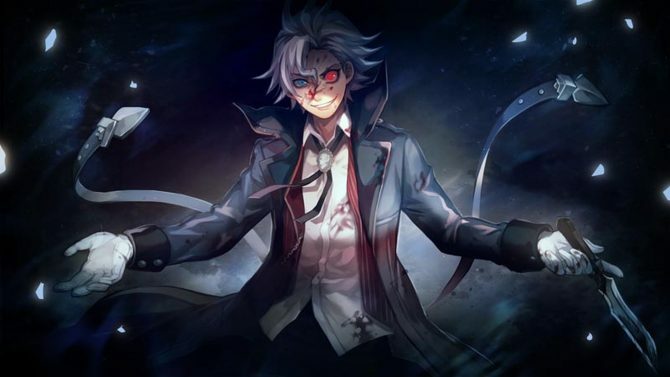 Today on January 28, Nippon Ichi Software revealed a brand new game, “Satsujin Tantei Jack the Ripper”, which can be translated to Serial Killer Detective Jack the Ripper. 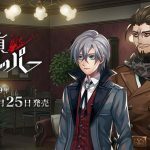 The game will release on April 25 in Japan, for Nintendo Switch and PlayStation 4. 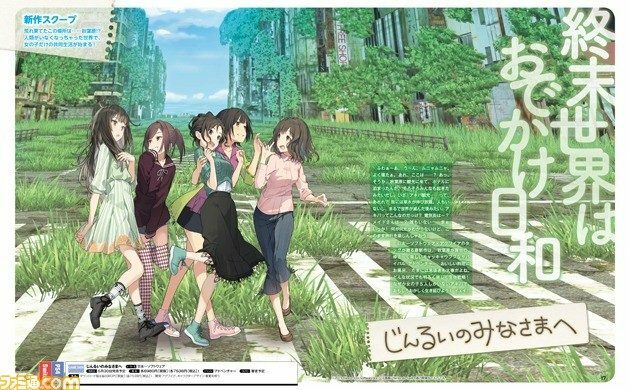 The game was first revealed the same day, in Dengeki PlayStation magazine Vol.672. 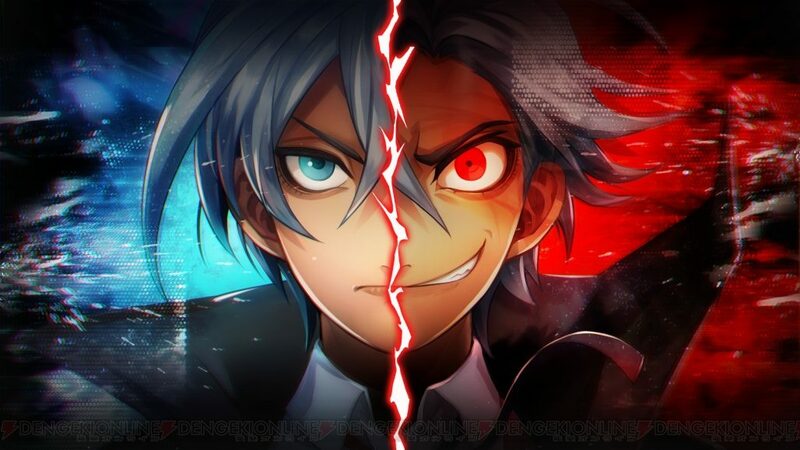 For now, Nippon Ichi Software didn’t reveal much about Serial Killer Detective Jack the Ripper, besides the fact that the game is an “Adventure” game, meaning it’s a visual novel or something very similar. We’ve got some visuals and a pitch of the game’s story as well. 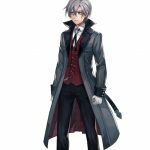 Serial Killer Detective Jack the Ripper‘s protagonist is a young man named Arthur Hewitt, a detective with an office based in London. As he investigates a serial killer case, he ends up discovering a shocking fact, which makes him see illusions of someone claiming to be Jack the Ripper. In Serial Killer Detective Jack the Ripper, the real Jack the Ripper was arrested and executed two years prior to the beginning of the story, and yet Arthur starts seeing visions of Jack appearing before him. 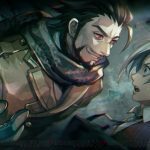 Serial Killer Detective Jack the Ripper‘s official site, still in teaser mode, has various quotes appearing on it, such as: “Am I walking the correct path?”, or “criminals shouldn’t be executed, but rehabilitated and reintegrated into society”. 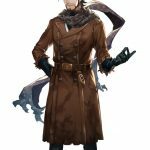 As they control Arthur, players will need to decide whether to act as a proper detective and prioritize catching criminals, or letting Arthur’s desires take over, as he’s seemingly possessed by Jack the Ripper, and execute the criminals. Your choices will affect the game’s story, and there are multiple endings. Arthur Hewitt is voiced by Yusuke Hirooka. Sophie, a girl voiced by Yuki Kawakami. 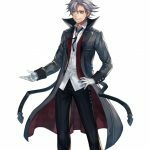 Multiple other voice actors have tweeted they’re in the game, including Kiyohiro Yamaguchi, but we don’t know their characters yet. You can find artwork of Serial Killer Detective Jack the Ripper ‘s Arthur Hewitt, Jack the Ripper, Charlotte Peaceley and Lori Godspeed in the gallery below. The game basically follows a concept many pieces of fiction already experimented with, like Dexter, so it’ll be interesting to see what Nippon Ichi Software does with it. 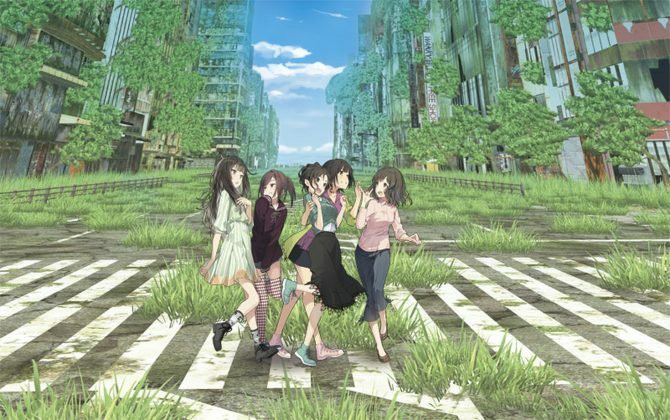 The game was only announced in Japan for now but hopefully, it’ll receive a localization. 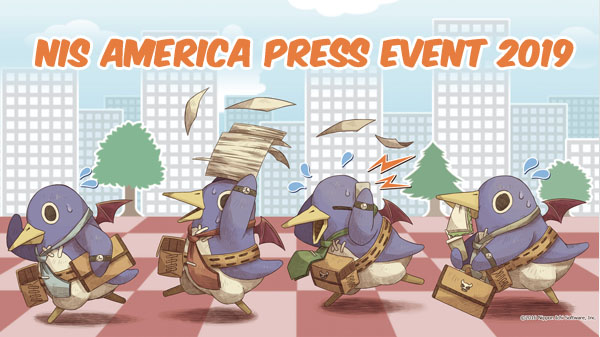 More information will be coming soon on the game’s official twitter.